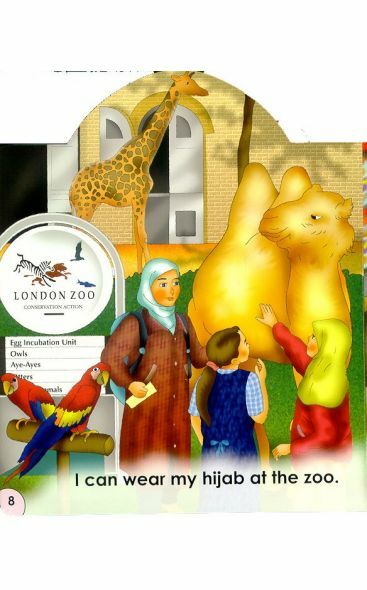 By buying this product you can collect up to 17 loyalty points. Your cart will total 17 loyalty points that can be converted into a voucher of $0.17. This book explains that Hijab, which Islam prescribes for girls and women, is not some obstruction, preventing them from leading life in a natural way. 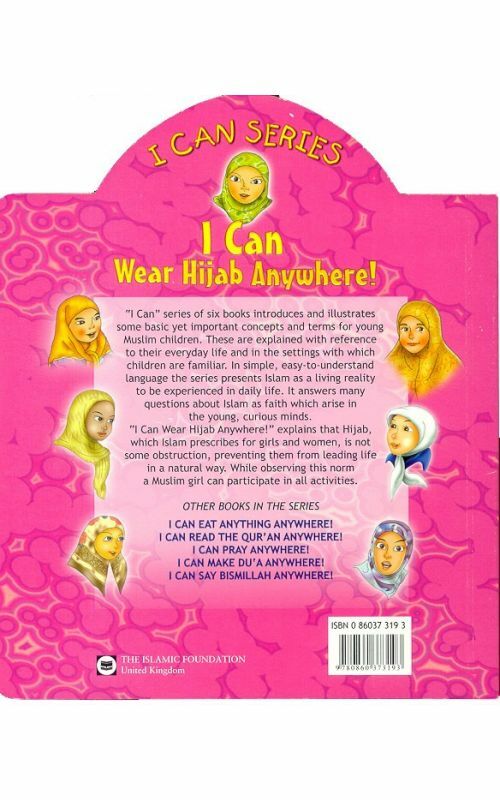 "I Can" series of books introduces and illustrates some basic yet important concepts and terms for young Muslim children. These are explained with reference to their everyday life and in the settings with which children are familiar. 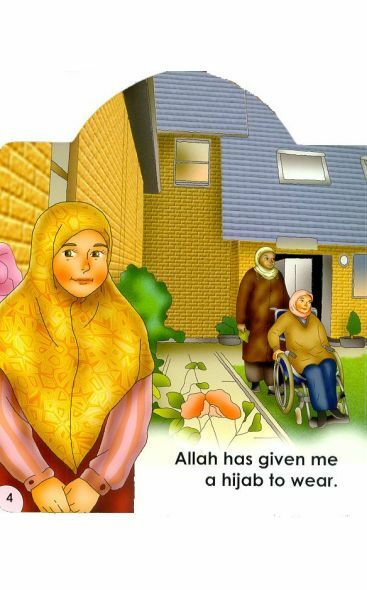 In simple, easy-to-understand language the series presents Islam as a living reality to be experienced in daily life. It answers many questions about Islam as faith which arise in young, curious minds. 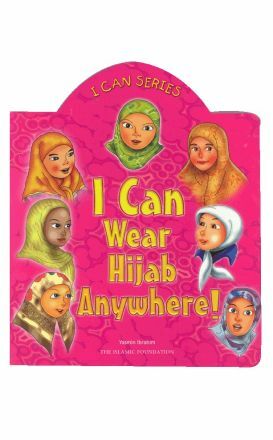 This title explains that hijab, which Islam prescribes for girls and women, is not some obstruction, preventing them from leading life in a natural way. 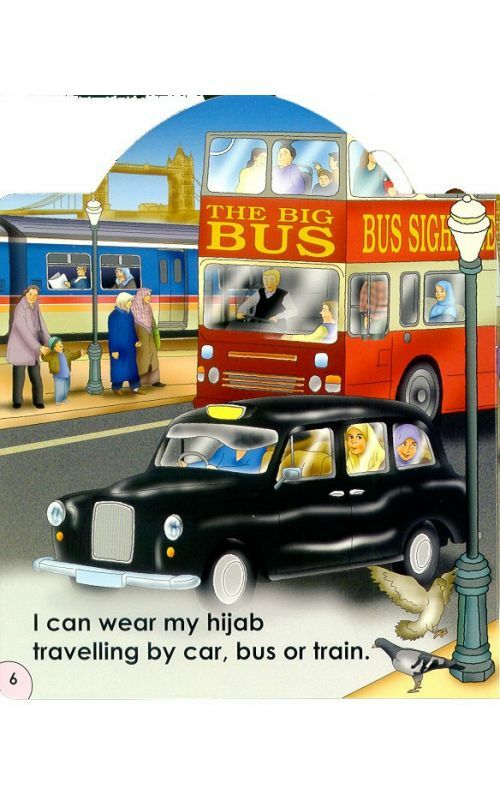 While observing this norm a Muslim girl can participate in all activities.